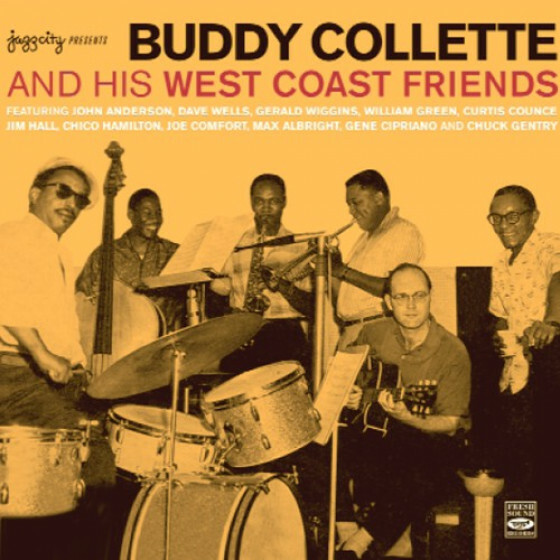 This CD is the product of five recording sessions that took place in late 1956 and early 1957, in which Buddy Collette, a seminal and original westcoaster, used five excellent rhythm sections. With his command of alto, tenor, clarinet and flute, he proved to be a musician of rare calibre, technically gifted, with flawless playing distinguished by fine tonal quality on each instrument. Disciplined without being rigid, and full of imagination, he had a natural, flowing conception that never sounds contrived. 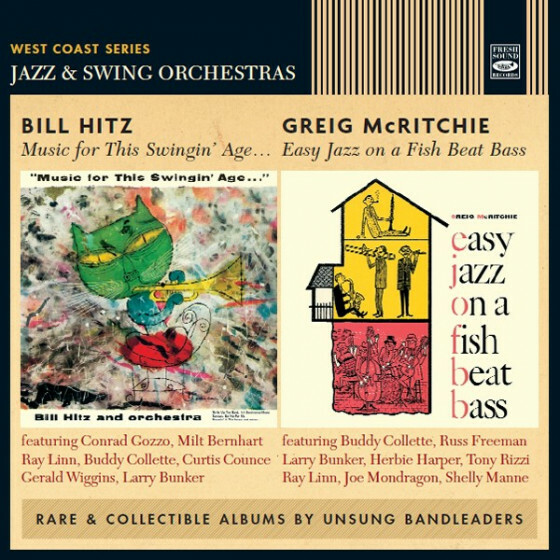 And he was helped by having some of the best West Coast rhythm sections of the time on hand to make these recordings an ideal combination of gentleness and strength. Tracks #1-8 from "Man of Many Parts"
Tracks #9-15 from "Nice Day with Buddy Collette"
Tracks #16-19 from "Everybody's Buddy"
Hollywood, on February 24, 1956. Hollywood, on April 17, 1956. 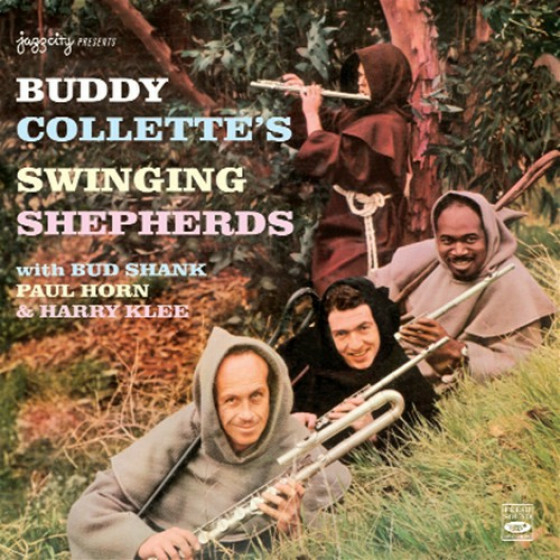 Buddy Collette (fl & cl), Don Friedman (p), John Goodman (b) and Joe Peters (d). 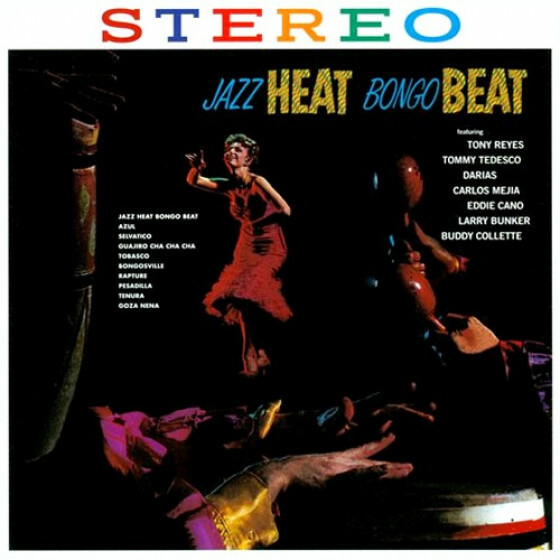 Recorded at Contemporary Studios, Hollywood, on November 6, 1956. 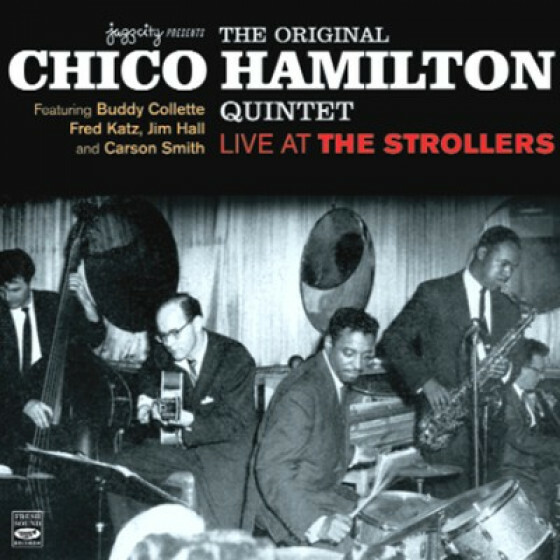 Buddy Collette (fl, cl, as & ts), Calvin Jackson (p), Leroy Vinnegar (b) and Shelly Manne (d). 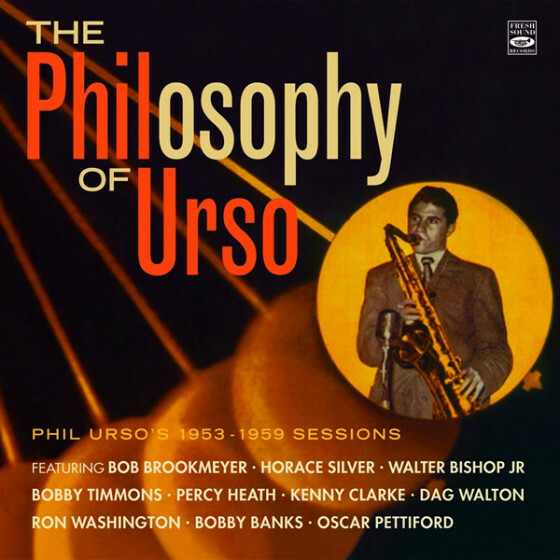 Recorded at Contemporary Studios, Hollywood, on February 18, 1957. Buddy Collette (fl, cl, as & ts), Gerald Wiggins (p), Howard Roberts (g), Eugene Wright (b) and Bill Richmond (d). 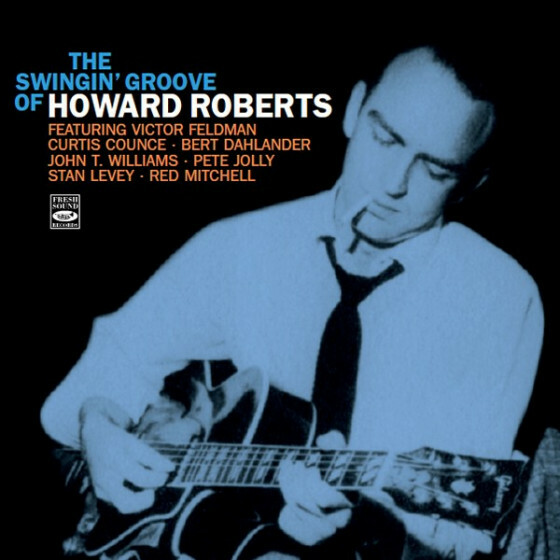 Recorded at Radio Recorders, Hollywood, on May 13, 1957. 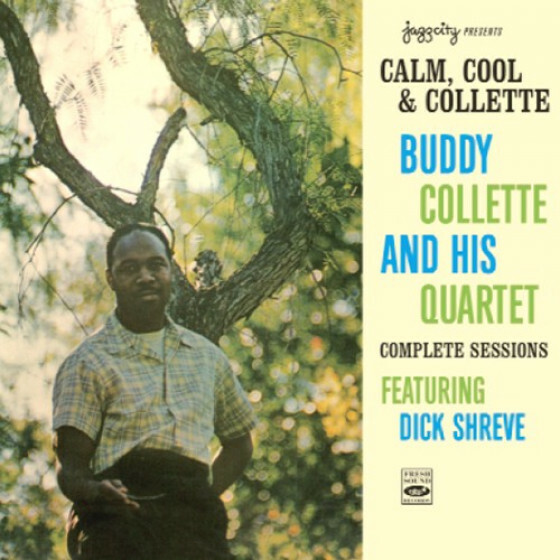 "This reissue of a Contemporary session shows off the many parts of multi-reedist Buddy Collette. 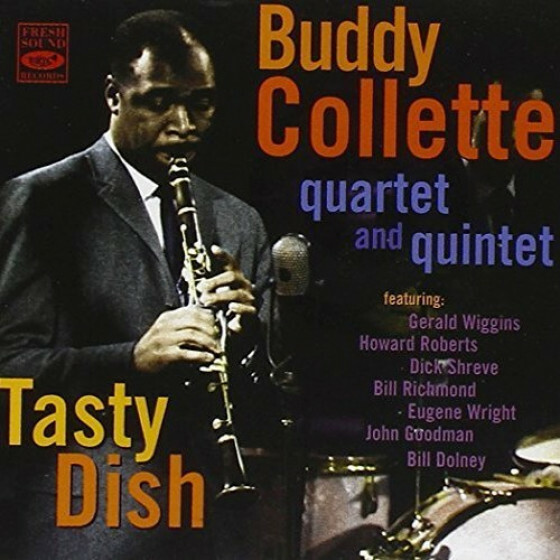 Collette is showcased on tenor, alto, clarinet, and his strongest ax, flute [...] The cool jazz set (which sometimes uses advanced harmonies) also features among the sidemen trumpeter Gerald Wilson, guitarist Barney Kessel, and pianist Gerald Wiggins, ranking with Buddy Collette's best work of the 1950s."